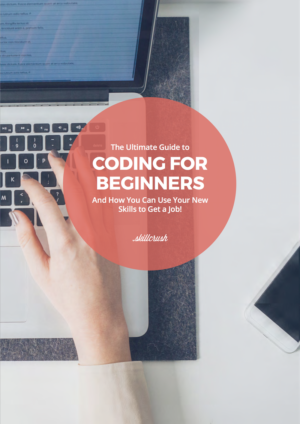 Find out all you need to know to get your tech career started. If you’re like me (and most of us here on the Skillcrush team, actually), this ain’t your first rodeo. You’ve probably already been in the working world for awhile now. (Insert ironic “Yeehaw” here.) Maybe for a couple years or, like me, a couple decades. Maybe you’ve had a variety of jobs that have just been the means for you to pay the bills. Or maybe you have a position with a decent salary but not much else exciting going for it. Or maybe you’re in a role that’s otherwise all good but means spending l-o-o-o-ng days in a soul-sapping office and never-ending meetings. I’ve had a taste of each of those work scenarios and wasn’t in love with any of them. 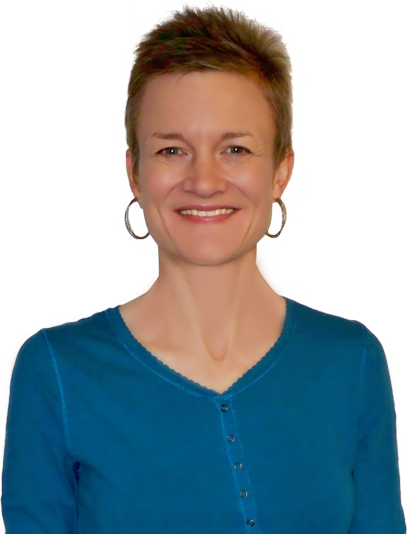 So, when I fell in love with the idea of a career in tech, I was one excited cowgirl coder. But, as with all relationships, a few concerns started to surface when I thought about the practicalities of it all. What kind of jobs are really out there? Is it worth investing in learning the skills I need for them? Will I really get hired as a tech greenhorn? Will I ever make the same kind of money I used to? Well, I’m happy to tell you that the “yeehaw” here is completely un-ironic. 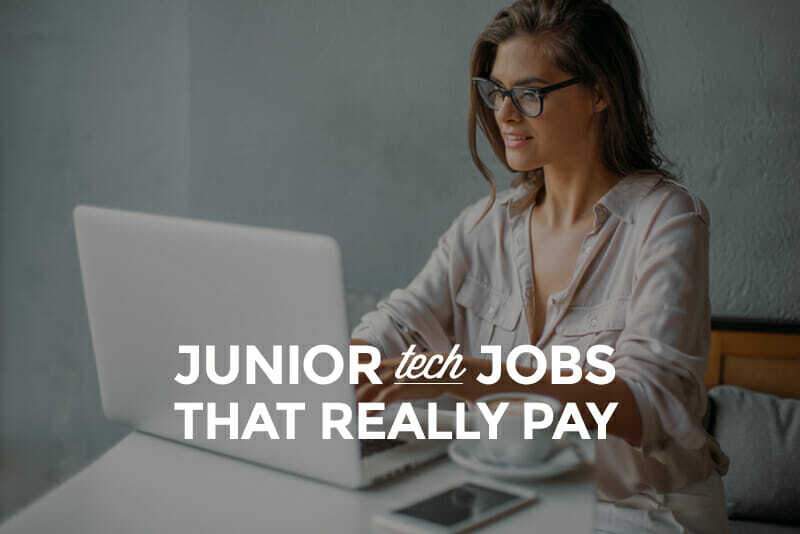 There’s a whole range of high-paying jobs out there even when you’re new to tech. 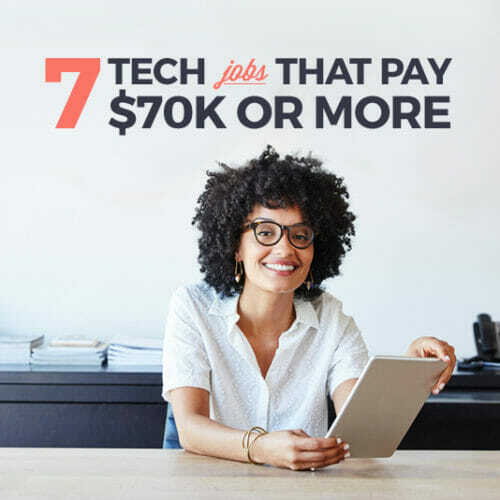 You can find out about nine of them right here, including the average salary you can earn and an actual open position to help you “saddle up” and round up that dream job of yours. A WordPress/PHP developer uses the world’s most popular content management system, WordPress, and the language behind it, PHP, to create and maintain powerful sites for even the biggest of businesses. 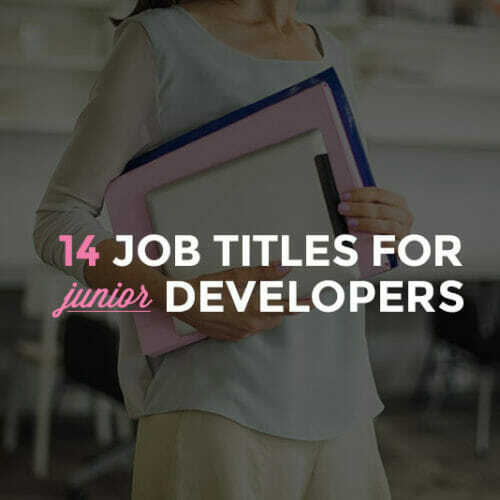 Plugins, themes, and API integration are the name of the game for this in-demand job. A Ruby or a Rails developer employs Ruby or the Ruby framework known as Rails to make custom websites, web apps, and databases. Ruby and Rails are two of the hottest technologies nowadays and bring lots of exciting (and well-paid!) job opportunities with them. A QA tester is someone who gets paid to look for mistakes. 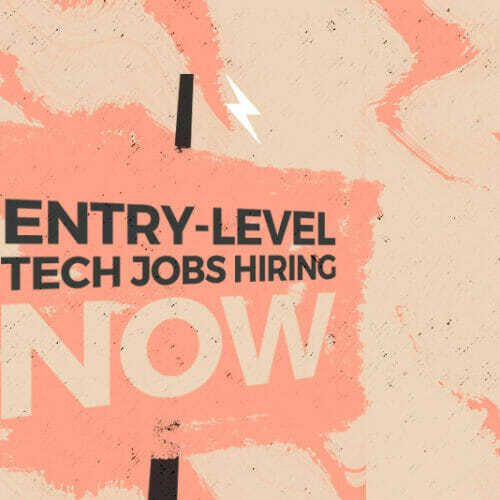 So, if you’re a detailed-oriented tech-savvy type, QA is a great way to break into the industry. You’ll be coming up with tests to push the limits of apps and software, documenting the tests, and analyzing their results. A mobile developer is on the cutting edge of tech, making sure apps and websites work on devices of every size and shape with skills in everything from design to a variety of languages and frameworks. A web designer has the job of beautifying websites so that they are a joy to look at and a pleasure to use. Knowing the fundamentals of design and color, researching and understanding users, and wielding tools like Photoshop, sitemaps, and wireframes are just a few of the superpowers of a web designer. A user interaction (or UI) designer hones in on the look and feel of a site or an app. They use tools similar to those of web designers to create branding, graphics, and interfaces that support the function of the final product. A user experience (or UX) designer is a critical link between design and developer. They research and analyze users and their behavior and come up with prototypes and mock-ups based on their findings. All in the pursuit of the perfect website or app experience. *All salary data from Indeed.com. 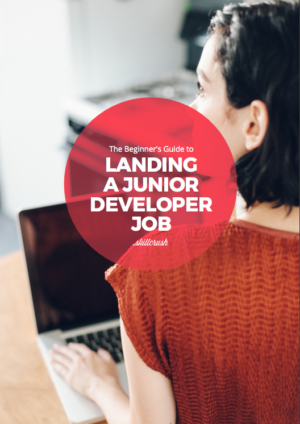 If you’re ready to wrangle a job like one of these but need some guidance getting started, check out our Beginner’s Guide to Landing a Junior Developer Job. 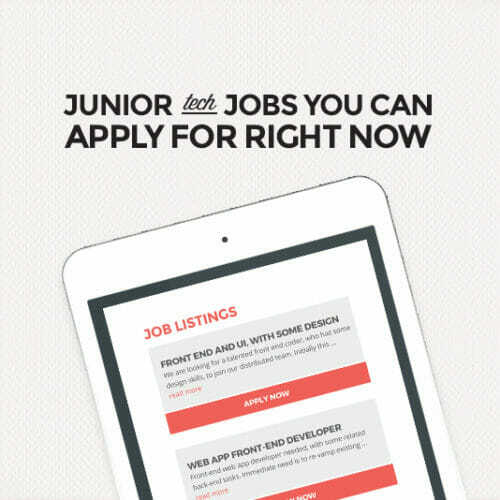 It’ll give you more details on what a junior tech job entails and what you need to get one that you love.